Making money online has never been easier since the past few years. But now, it is easy to make money online, and all you have to do is just a little effort! You might have seen people earning money through Google AdSense, but have you ever thought there is another reliable method to earn money online? Yes, there is. You can also earn your online money from your site or blog through Infolinks. In fact, you might agree with the statement that, the visitors dislike the advertisements while they are reading your blog. Even if they somehow find some highly exasperating web, there are chances, that the visitors won’t click on the ads. 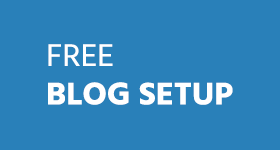 There are many reasons for lower earning of blogs, that includes, the lack of clicks per visitors, the unsatisfactory reviews of the visitors and the also the irrelevant ads. But, what if these ads are shown on the proper websites, and also according to the demands of the users? Both the owners of websites and the users visiting the website will be happy. I can bet on that. A user demand only what he/she wishes to see. Showing him what’s annoying will only result in a great loss. Well, the perfect solution to this problem is Infolinks! The first question that arises in the mind is what is Infolinks? It is an online platform offering the advertising of products from different brands from all over the world. This Infolinks first into existence in 2007. The products that the company offers are the InFrame, InSearch, InTag and InText. All these products were built to overcome the blindness of banners. It also offers a platform for advertising for the users from all over the world. This platform is called as the self-service marketplace. What Is Infolinks Native Advertising? We all are aware of the fact that every day new websites are being launched in the world. Some of these websites offer paid services, but most of the website offers a great variety of services free of cost. Why are they free of cost? Their earning or profit depends upon the number of clicks on the ads available. Because most of the users visiting a blog do not like the advertisements. And if they find these ads annoying, there are chances that they might not visit the website again. This is the reason why people do not visit your blog again. This not only affects the owner of the website but also affects the publishers who are advertising. This is the reason most of the websites run down every day. Mainly due to the lack of clicks on the ads and also due to bad reviews. The main problem is the appearance of irrelevant ads on the irrelevant blogs, which a user finds annoying. Therefore, the problem with this solution is the Infolinks native advertising. The publishers are granted the opportunity to choose from a variety of refined ads available on the Infolinks. This helps the user to understand and judge what ads will be suitable for his/her blog. Moreover, the advertisers can also create a self-serve market place. They can also customize their campaigns, also they can deliver their messages to the users in a very powerful way. The quality is balanced and completely blended with transparency, and thus is highly reliable for all the users. These qualities in the Infolinks native advertising make it up to a standard for all the publishers and advertisers in the world. Infolinks have recently launched their self-serve advertising platform called AdShop. It basically enables everyone who wants to advertise through the Infolinks platform and to enjoy a highly targeted audience, to do that with very low fees! 1. Smart targeting – you can reach up to 1 billion users with the right message at the right time, by targeting what they are interested in at that exact moment. 2. Affordable advertising – you might be surprised how far your advertising budget can take you with game changing AdShop. AdShop can help you grow your business by building campaigns in just a few minutes and to reach high quality targeted users when it matters the most, all with entry level prices. What I Like About Infolinks? It is a known fact that most of the advertisement companies have a long hectic process for the advertisements. For example, getting approved by Google AdSense is very hard even if you do all important things before applying for AdSense. This makes it difficult for the users to start advertising and make money. Infolinks isn’t the same as you might be thinking. Advertising through the Infolinks is really easy. 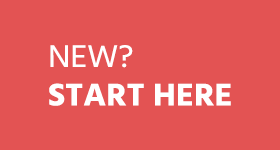 In the start, there is a signup process, which is for both the advertisers and publishers. All you have to do is just enter the name of your website, your email address and a password to get started. The services are open for the publishers on both big and small scale. There is no fee for this process. There are also no minimum requirements for the page views and page visitors. Yes, there are some rules and regulations for both the publishers and advertisers. Their policies include that the websites should not contain any offensive or illegal content. The policies of Infolinks are not hard to follow. They are simple but a few of them are mandatory to follow by the publishers and advertisers both. There are varieties of ads available on the Infolinks for the publishers. The users can choose from a bulk of advertisements for their blogs. The InFold technique has the advantage of search and display. It displays the ad above the fold of the site in order to grab the user attention and to increase his engagement. The InArticle is a highly viewable ad, once opened, it dwells the users completely into the content. The InArticle serves various ad formats to boost unit engagement and revenue. 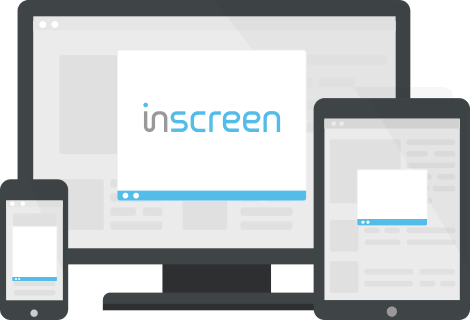 The InScreen acts as an “ad intermission” between page views. This results in a well-timed display ad, driven both by user intent and site content. 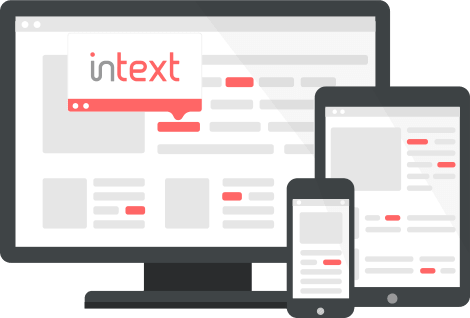 The InText scans the page’s content in real-time in order to deliver the most relevant adsto the users. 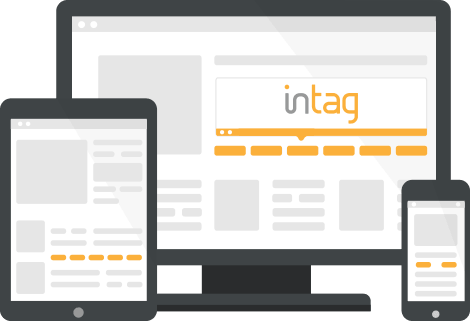 The InTag displays the most valuable keywords that are related to the page’s content, as highly customizable ad units. 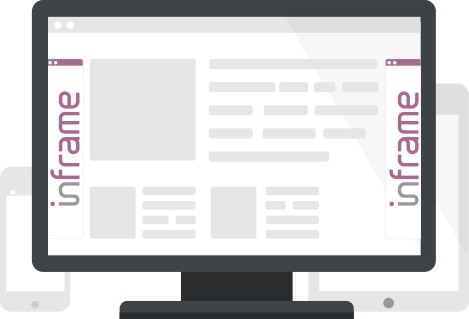 The InFrame displays the ad on the unused real-estate of your site, providing a great solution for wide screens. You might be thinking that using the Infolinks native advertising may affect the speed of your blog. You are wrong about it. The Infolinks native advertising does not affect the speed of blog in any way. The payout process of Infolinks is really easy but you might have to follow some policies while your payout. That is; the minimum amount that you can payout is $50. The payments can easily be taken through the PayPal, Payoneer, web money and also through the bank wire transfer ($100). The Infolinks boasts six layouts and the techniques that help the publishers. In these six layouts comes the InText, that scans the content on the basis of keywords used that matches the ads. Dues to this best technique, there is no ad space required. We all know that Google AdSense is known for earning online money for the blogging websites. It offers a reliable amount per clicks. They hardly approve any new blog now-a-days. So, Infolinks can be used as best adsense alternative. Infolinks is highly compatible with Google AdSense. The publishers can use both of these platforms for earnings without affecting each other! Infolinks also offers a super profitable referral programs for their publishers. The program is specially designed to increase revenue generated by Infolinks. It also allows the customers to earn up to 100% revenue per year. Check out a screenshot of Infolinks referral program. 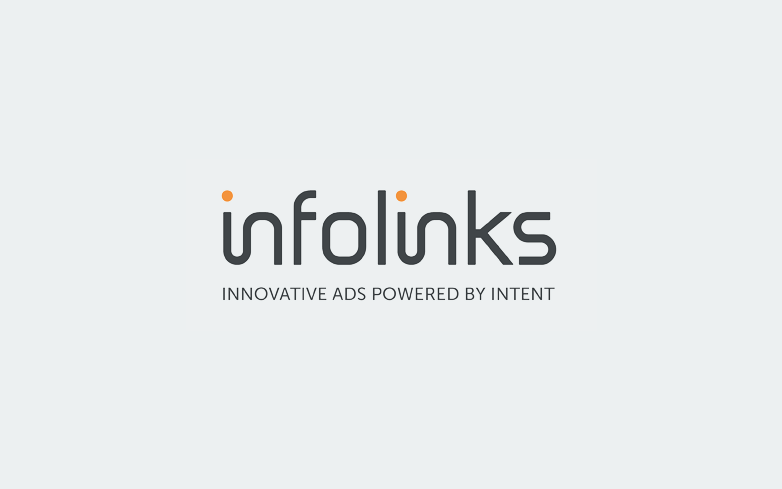 Today Infolinks generate revenue to more than 150,000 publishers in over 130 countries worldwide, with 2 trillion analyzed keywords that display ads per clicks on demands by the users. These clicks include up to 4 billion monthly views. In fact, Infolinks is the third largest marketplace on the internet. It also provides satisfactory services to all the users out there. Hence, Infolinks can also be used with AdSense and also as a great AdSense alternative. Disclosure: This is a sponsored post. All opinions expressed are my own and not influenced in any way. I’ve personally used Infolinks ads as well as their referral programs and have great success with it. It’s my first comment on your blog. I read so many articles about infolink but i enjoyed complete detail listed here about infolink. I have a question about this ad network. Policy of infolink is strict same as google adsense or it’s flexible. In google adsense when some one hit more clicks on an ad then google count it invalid click and they disable your account. What happened when same thing happen with infolink ads. Thank you for this detailed article. I hope you to get reply about these confusion. Thanks for taking time to leave comment – it matters a lot! Infolinks doesn’t have strict policies like AdSense nor they’ll ban you. So, it’s much more flexible. I know adsense doesn’t like blogs that sometimes have adult content, so I never used them, is infolinks okay with adult content? Mathew, not quite sure about it. You can ask them on twitter to get quick response. I have my own little blog, on which I used to publish his stories undergo daily. Every day my blog has about 900 -1000 traffic and I do it only with their love. Yeah , infolinks is one of the best alternative for adsense. i still use infolinks in my blogs, and it generates good money for me. If you don’t have adsense then go for infolinks ads. And Thanks for informative post Ammar !! Once Upon a time, I had no Adsense and I Monetized my Blog with Infolinks. I earned almost $150 in 1 year. It was pretty low for me. But now I have Fully Approved Adsense and I’m earning lot with that. I was thinking about Infolinks to keep it as Secondary Ads. But I had a doubt if my Google Adsense get Disapproved because of Infolinks. Hurray ! The publishers can use both of these platforms for earnings without affecting each other! Hope they soon start supporting for Indian regional languages. Infolinks pretty good but I think the amount it paid to people who are making money are slightly lower . I agree with your point . The newcomers should look to make money on this network Keng . Ammar, Sadly, I had a very worse experience with Infolinks, not only they pay you very low but it also badly hurts the user experience of the website. (In my opinion) and the amount they pay, i feel like it’s better to be without ads at all. To be, user experience of my readers is very important and anything that hurts it, i don’t like it all. Ali, welcome to the blog. I’m honored to have you here. Thanks for putting in your insights about Infolinks. I second you. It’s true that ads do hurt user experiences. Even I’m not using any ads on this blog. Low cost per click is the case with other ad networks too such as AdSense. It depends on who your audience is, what kind of ads are showing and their country. For Asian, cpc is always low. Infolinks is good, however there is nothing best than Google adsense. I have tried both. Infolinks has a higher conversion. Infolinks is not only an ad on compatible advertising program for Adsense but also one of the best adsense alternative for those who have a good amount of traffic on regular basis. I have used infolinks on some of my blogs and found it as one of the good advertising network with native advertising feature. It’s a prompt review about infolinks. This is the good alternative of google adsense, almost all the newbie bloggers trying to get approval from adsense. 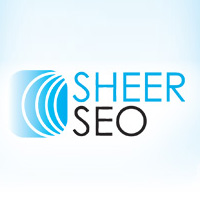 They won’t prefer to go for other alternatives of adsense. 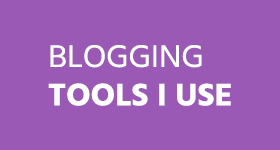 Implementing Infolinks to blog is an easy way to earn money. I agree with you. Every new blogger is jumping into adsense in the beginning and end up getting disapproved. So, Infolinks is a good alternative for them.